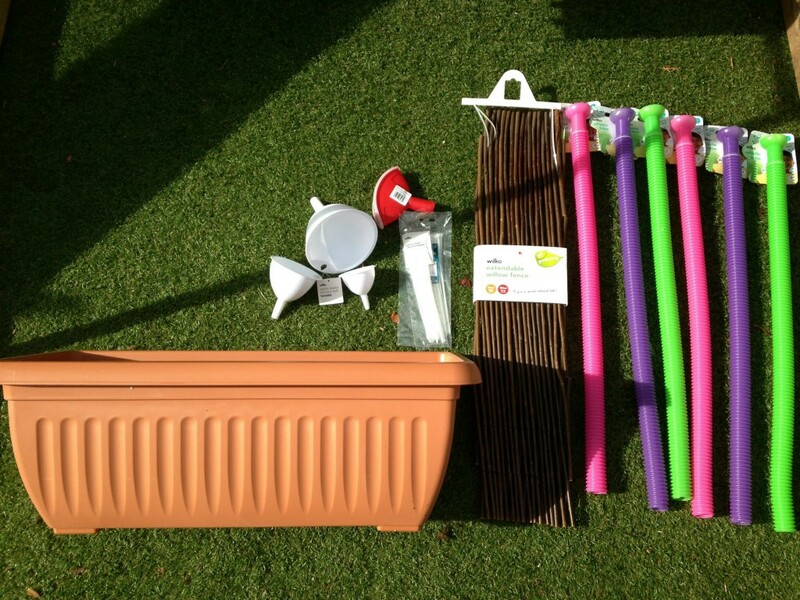 How to make a Water Wall with Wilko.com. This has to be one of my favourite How to’s. 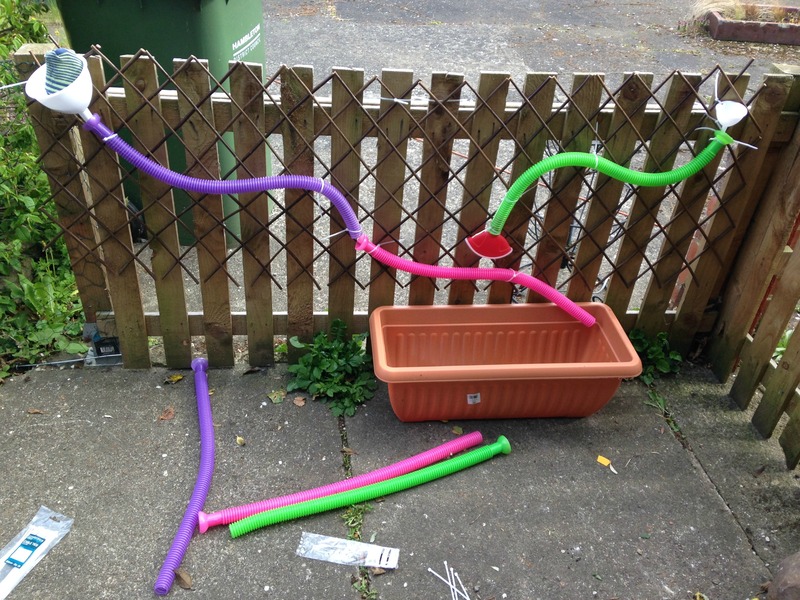 It was so easy to make and cost £19.98 in total. Bargain! My little man plays with it for hours. All you need is a piece of fence or railing and your computer to order the necessary items. 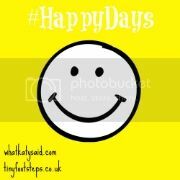 Wilko.com offers free delivery to your chosen store or will deliver to your home. Disclaimer: I was not asked to write this post, nor was I sent the items for review. I paid for the items myself but all photos from the Wilko.com website are used with permission. All items are available and all prices are correct as of June 2015. Log onto Wilko.com and using the search bar, find the following items. I specifically chose two of each colour when I ordered the whistle tubes. You may want more, you may want less. Have fun with them in the intended way first though – swing your arm round and round and listen to the whistle that is made as you twirl it slower or faster. 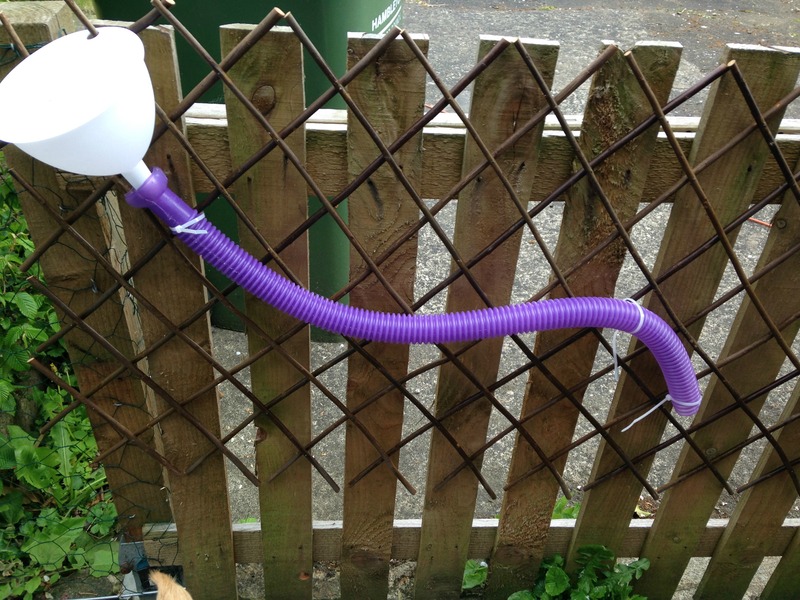 Start attaching your tubes! It helps to have an idea in your head or even better, a plan drawn out. I however, just jumped straight in as I had an excited little man waiting patiently beside me. I chose one tube to have the ‘shower attachment’ (my son did put his head underneath this and soaked himself so be warned). I simply pushed it inside the end and cable tied it tightly in place. 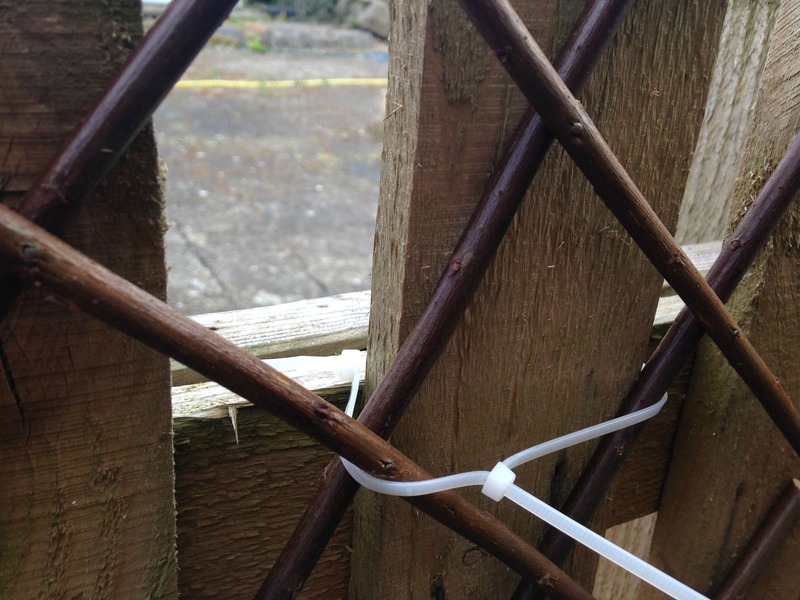 Cable ties are AMAZING for DIY! Why don’t I use them more often?! Little man loved it. I gave him his old baby bottles that had been sat in the cupboard and they are a perfect size for his hands and hold a good amount of water for pouring. 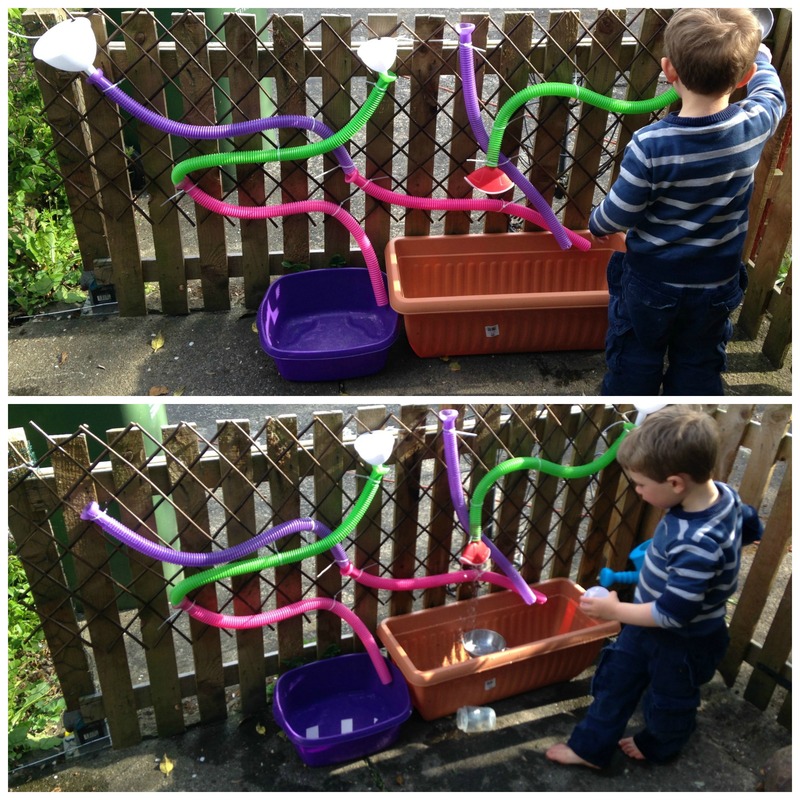 He added his play kitchen pots and pans and had great fun anticipating where the water would come out. He poured, he caught, he tipped and splashed and got thoroughly soaked. That’s summer sorted and £20 well spent in my book. 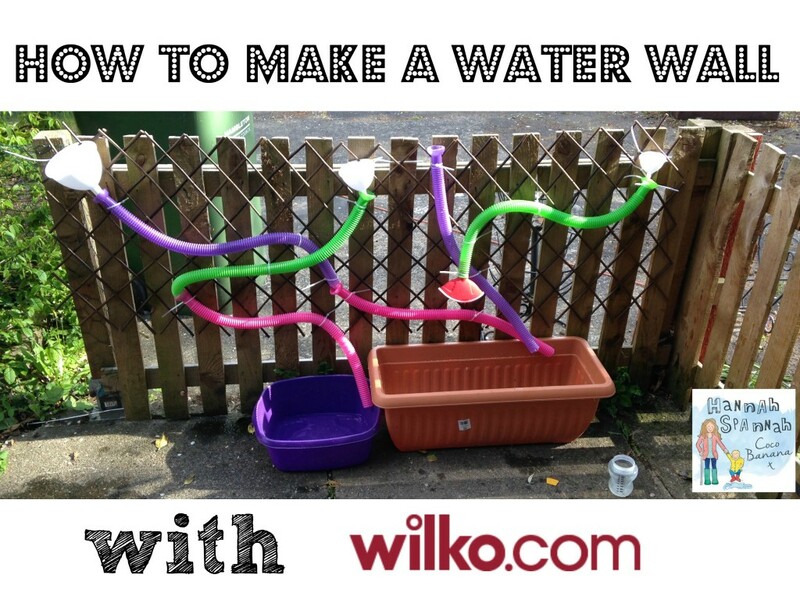 I hope you have enjoyed this ‘How to make a water wall with Wilko.com’. I found it super easy and hope you will too. 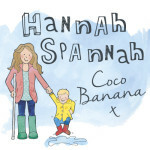 ← Are Mummy Chat Rooms The New School Playground? This looks fab and so cheap to do! I wish I had fencing like that in our garden to be able to do it! Thanks! That’s a shame you have no fencing like this. Any railings anywhere? It’s so light you could maybe attach the trellis to a pipe?! Thank you for your lovely comment. 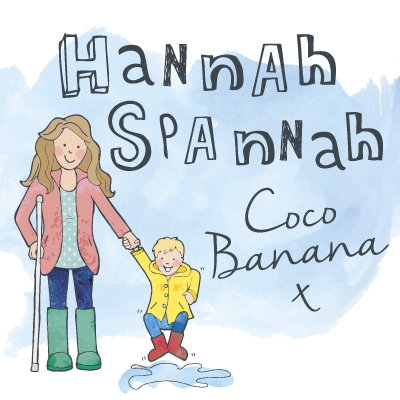 Fingers crossed the weather improves for you guys whilst I’m away! Oh I like this a lot! 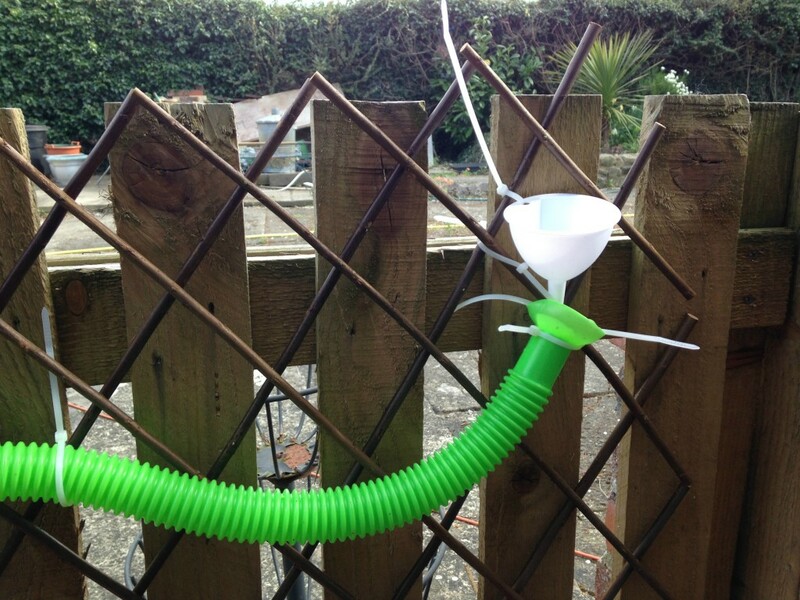 You could also try bits and pieces from car boot sales, can you imagine an old weathered watering can tied to this fence? 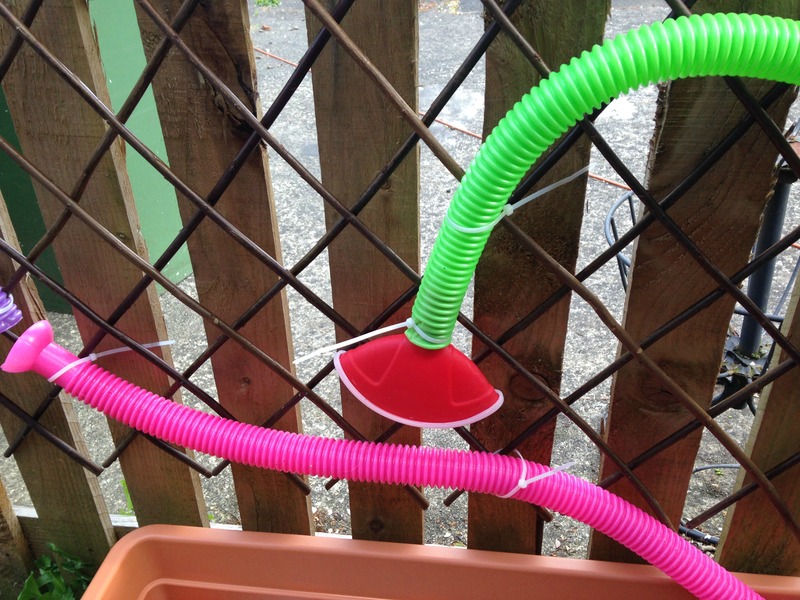 I have made a water wall recently too but I didn’t think of adding the shower head type attachment to the ends of one of the tubes! That’s a fab idea. We are going to add one of those sand wheel toys to ours too.